Brian, an Associate in the firm's Real Estate Practice Area, focuses his practice on all land-related matters, including redevelopment projects, commercial real estate transactions, and landlord-tenant disputes. 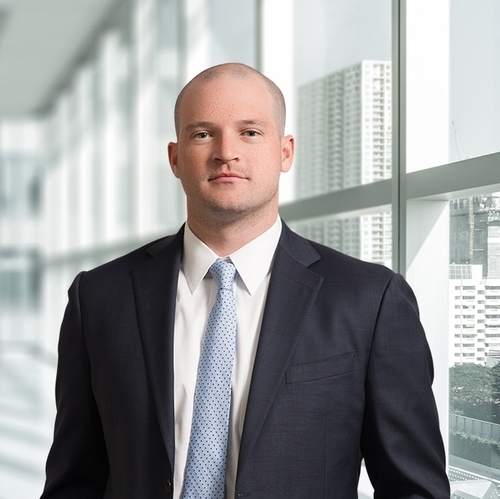 Prior to joining the firm, Brian worked as an associate in the corporate group of a global law firm, assisting with corporate matters including, but not limited to, mergers and acquisitions, equity financings, corporate governance, private equity transactions, and capital market matters. Brian was an avid lacrosse player before attending law school, and won a gold medal with the USA U-19 team and was named a USILA Scholar All-American at Rutgers University.